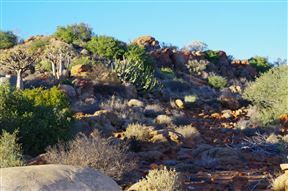 To enjoy the authentic Namaqualand experience which has so much to offer its guests in terms of the environment, Verbe Caravan Park is the ideal place for pure tranquillity. 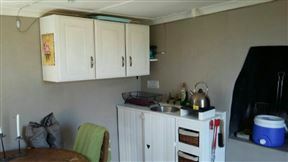 Kamieskroon Cosy Cottages, Kamieskroon Best Price Promise! 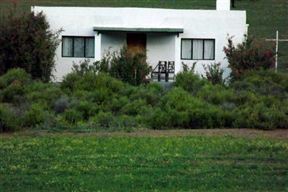 We offer three private cottages named Isabella, Lukas & Frances, situated in the small town of Kamieskroon, laying at the foothills of the Kamiesberg mountains. 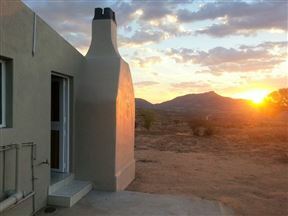 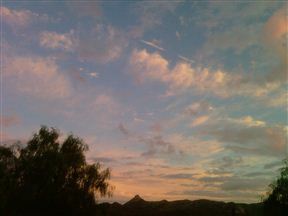 Arkoep self-catering accommodation is tucked away 7km North of the small town of Kamieskroon. 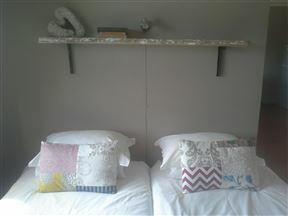 It is set in a quiet, peaceful spot but not too far from the main road - the N7. 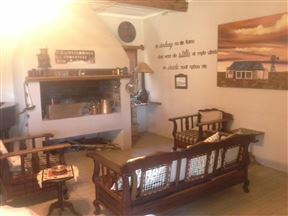 Die Stoep is located on the Farm Grootvalleij 18km outside of Kamieskroon. 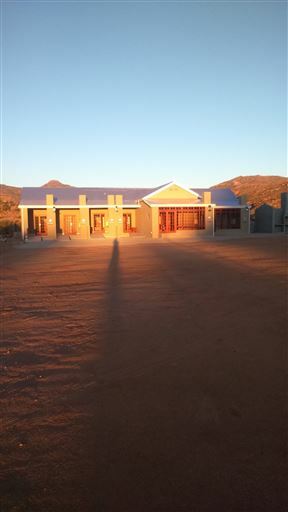 The farm is quite well know for its wildflowers, and enjoys close proximity to the Namaqua National Park.